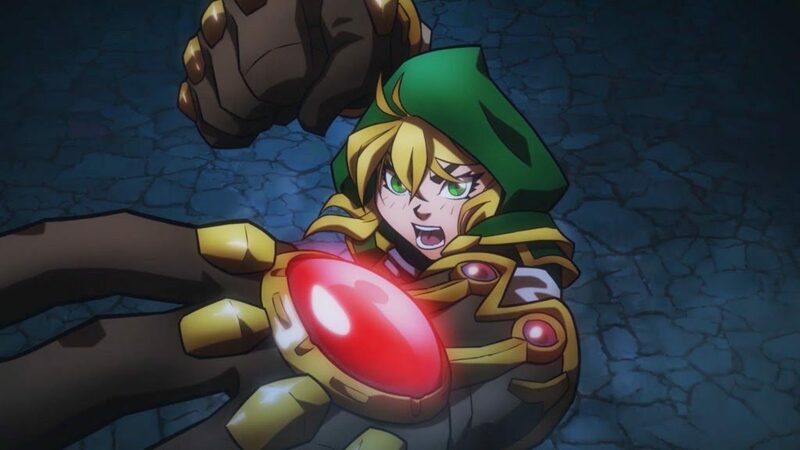 No, there’s no gameplay in this new trailer for Battle Chasers. Even so, it’s still probably going to make you want to play. 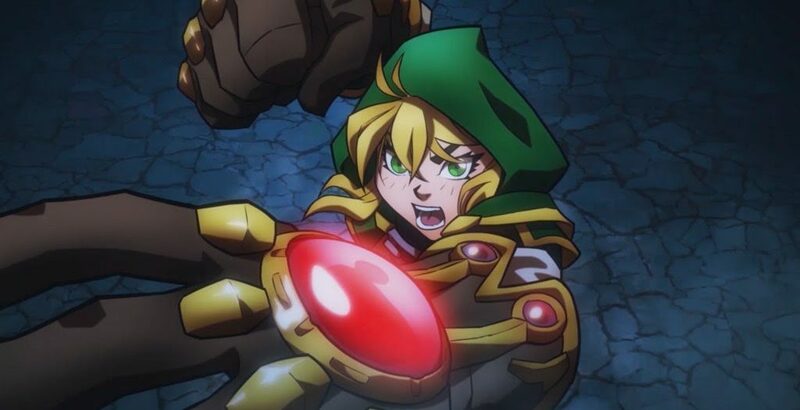 Originally a comic, Battle Chasers (the video game) is sounding pretty nice. The game is set to play as a JRPG, with dungeon crawling aplenty, and turn-based battles. Nordic Games is also promising a “deep story” for Nightwar, which you’d expect given the source material and genre. Much of the game though, is pretty much an unknown at this point. And yes, I’d rather have seen gameplay in a new trailer. Still, I’ll be damned if I didn’t enjoy this video anyway. Designed to evoke memories of classic Saturday morning cartoons like “Thundercats, Silverhawks and Defenders of the Earth”, it’s undeniably cool. If you remember any of that stuff the first time around, you can add on a few more points for the neat-o factor.